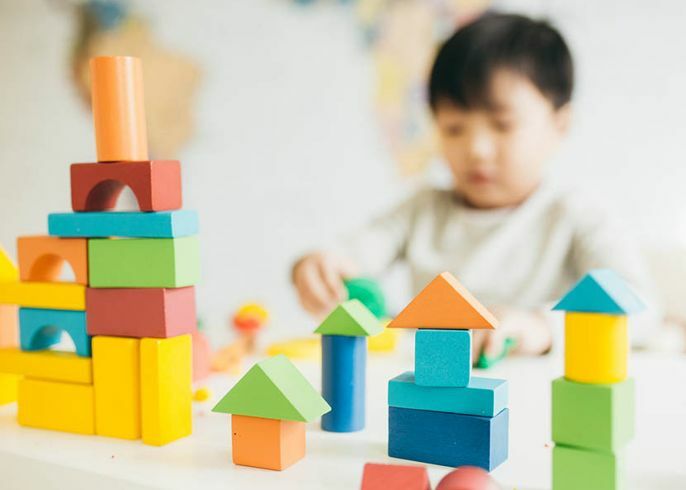 After rising for the past two decades, rates of autism spectrum disorder in the U.S. finally appear to be stabilizing, new research suggests. Previous studies have shown that the number of young people diagnosed with autism or a related condition that affects their social and communication skills more than doubled between 2002 and 2010, reports Time.com. In 2014, the National Health Interview Survey started asking participants whether a child in the family had been diagnosed with such a condition. Over the next three years, that question was answered for 30,502 children ages 3 to 17. When researchers from the University of Iowa adjusted the data to make it nationally representative, they found that the number of households that had reported a child’s diagnosis had held steady over that period, at about 2.4 percent. Though encouraged by this apparent plateauing, scientists are still trying to understand why autism has become and remains so common. Likely factors include evolving diagnostic criteria, greater awareness of its conditions, and the older average age of parents and other risk factors. The first month of 2018 will conclude with a “super blue blood moon”—a rare celestial event last seen in 1866. 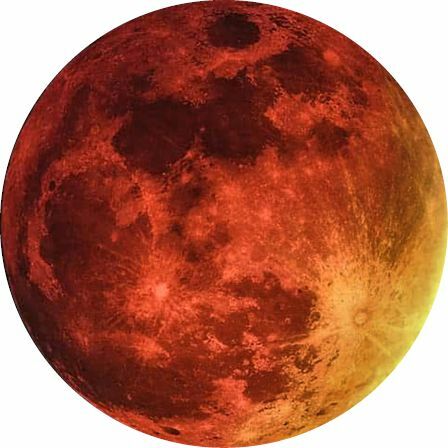 The phenomenon, due on Jan. 31, occurs when a supermoon, blue moon, and total lunar eclipse take place simultaneously. A supermoon is the lunar body at perigee, its closest approach to Earth: Normally an average of 238,855 miles from us, the moon will be roughly 16,000 miles closer on Jan. 31, making it appear up to 14 percent bigger and 30 percent brighter than usual. The supermoon will coincide with January’s second full moon, or blue moon. And they will both take place at the same time as a total lunar eclipse, when the sun, Earth, and the moon are aligned, with the moon in Earth’s shadow. During a total lunar eclipse, the sunlight refracted through Earth’s atmosphere gives the lunar surface a reddish hue—an effect known as a “blood moon.” “We’re seeing all of Earth’s sunrises and sunsets at that moment reflected from the surface of the moon,” NASA program scientist Sarah Noble tells Forbes.com. The best views of the super blue blood moon will be from central and eastern Asia, Indonesia, New Zealand, and Australia—but stargazers in Alaska and Hawaii could also catch a glimpse.